IELTS Academic Writing Task 1 Model Answer – Line Graph –  Eating sweet foods produces acid in the mouth, which can cause tooth decay. 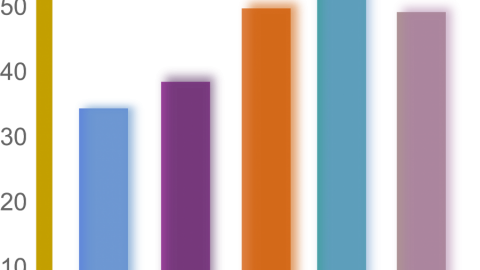 Home IELTS Academic Writing Task 1 Model Answer – Line Graph –  Eating sweet foods produces acid in the mouth, which can cause tooth decay. The given line graph illustrates the effect of two different types of sugar as well as honey on tooth. 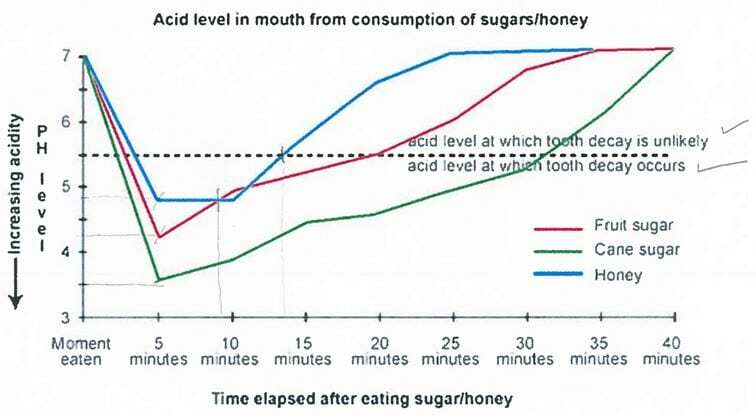 According to the graph, the two types of sugar (fruit and cane) and honey commence acidic activity in the mouth soon after they are eaten; however, such acid levels remain safe for about 3 minutes after which the effect of each type of sugar and honey becomes differentiated. It is clearly seen that cane sugar is in the harmful type as it increases mouth acidity to the highest level of PH3.5 just after 5 minutes. The acidity level then steadily declines over the following 25 minutes before it finally reaches the safe zone of PH 3.5. On the other hand, fruit sugar and honey exhibited a milder form of interaction in the mouth with acid levels reaching a little less than PH5 and 4.5 at 5 minutes for honey and fruit sugar respectively. The acid levels of fruit sugar and honey are the same 9 minutes after consumption, recording a PH of 4.8. After that acid levels caused by honey quickly returns to the safe zone of PH 5.5 at approximately 14 minutes. Whereas acid levels cased by fruit sugar return to safe PH level after 20 minutes. 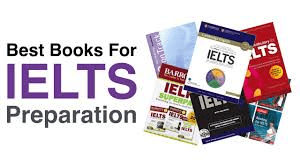 IELTS Academic Writing Task 1 Model Answer – Pie Charts – UK students’ responses to the question of to what extent would they describe themselves as financially organised. IELTS Academic Writing Task 1 Model Answer - Diagram - The typical stages of consumer goods manufacturing, including the process by which information is fed back to earlier stages to enable adjustment.IELTS Academic Writing Task 1 Model Answer - Pie Chart - The main reason why agricultural land becomes less productive.